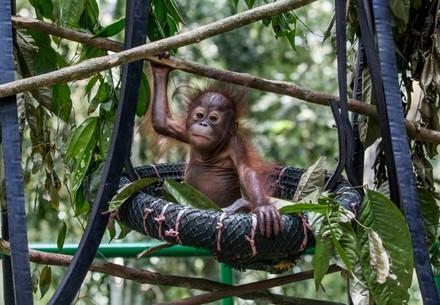 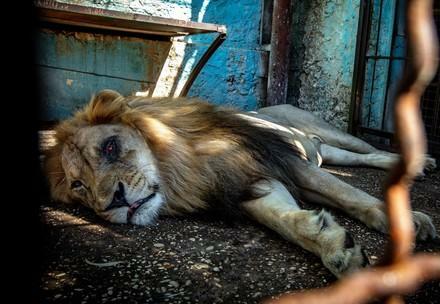 Bears rescued from tiny forgotten cages, lions flown out from zoos devastated by war, orangutan orphans raised and trained to survive in the jungle on their own – all over the world, FOUR PAWS helps wild animals in need. 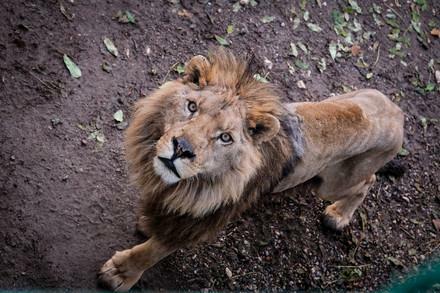 We believe that big cats should not be kept as pets or for entertainment. 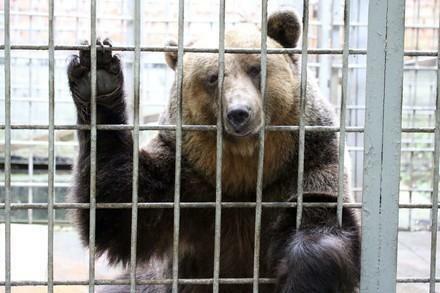 We aim to improve the living conditions of imprisoned bears and to end the worst forms of abuse. 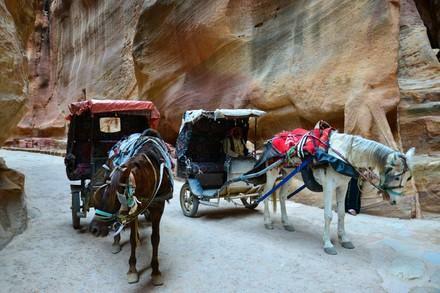 Equines (horses, donkeys, zebras) are a diverse species that have accompanied and been used by humans for thousands of years.